The leaves are in the midst of changing colors here in Rice Lake, Wisconsin. Most years it seems the colors change and I hardly blink before they have fallen off the trees and winter has set in. Although winter brings a beauty of its own—blankets of snow, ice-covered branches that sparkle in the sunshine, cozy fires in the evenings—I absolutely LOVE the vibrant colors of fall! And yet, year after year, I allow the daily grind of life to keep me from fully enjoying and marveling at autumn’s beauty. On the way home from work the other day, I pulled over to take a picture of a tree that was mid-change. You could literally see lime-colored leaves fading upward into an impossibly spectacular orange. Another tree boasted pockets of tangerine bursting forth at random amongst kelly greens. This year, I am choosing to savor every moment of the changing season—praising God for His beauty that shines forth in THIS moment in time. As I walked through my neighborhood this morning with paper bag in hand, collecting leaves of all sizes, shapes and colors, my thoughts turned toward students. 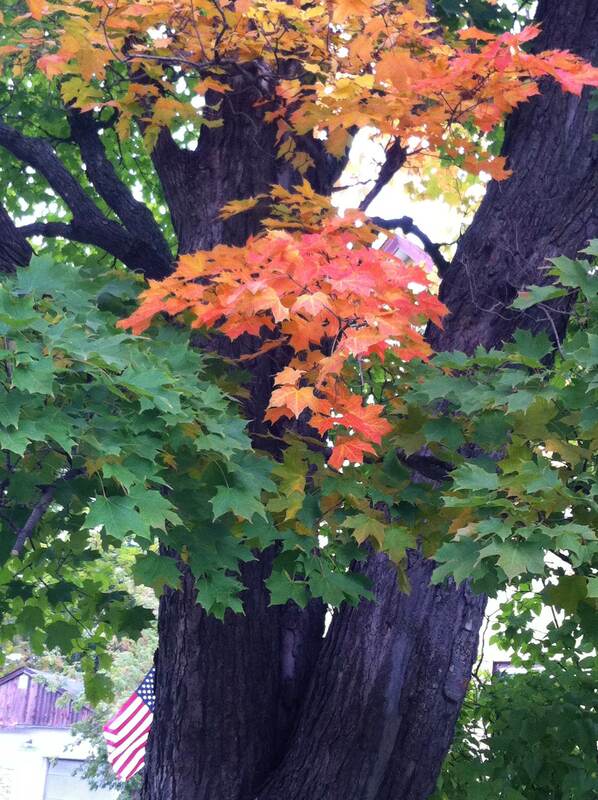 Just like the autumn leaves, our children and students are changing at a rapid pace right before our eyes. They are changing into something beautiful…but if we are not careful, we may miss it. In the blink of an eye, they’ll be gone. Are you cherishing THIS moment with your students? With your children? Are you savoring every moment you have with them? When winter comes (as it inevitably will), will it fill you with dread and regret? Or will you welcome the new season with joy, anticipating its own unique beauty and wonder, confident that you fully treasured the season that has passed? Teachers, what better way to cherish THIS moment you have to impact THESE particular students than to take th em on an ACTS Education Program? Parents, have you considered joining your child on their ACTS Education Program? There is something unique about taking students on multi-day trips away from home that opens doors to communication, connection and life-change. We don’t want you to miss it!